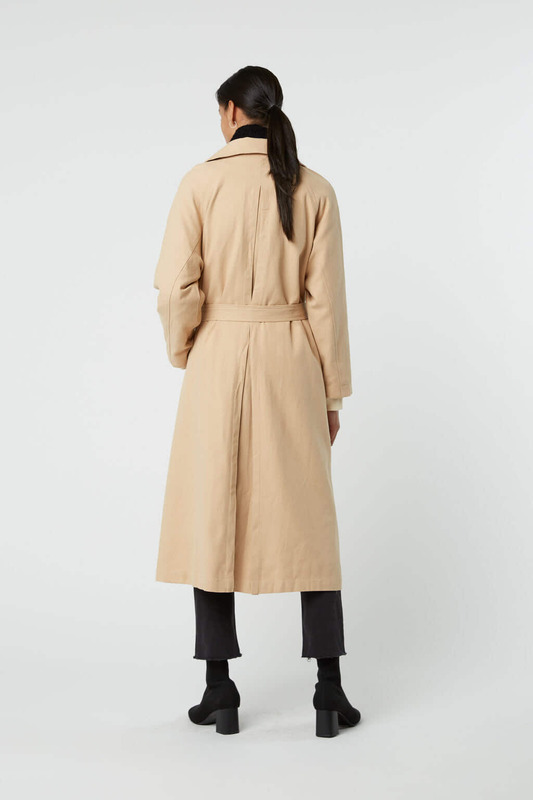 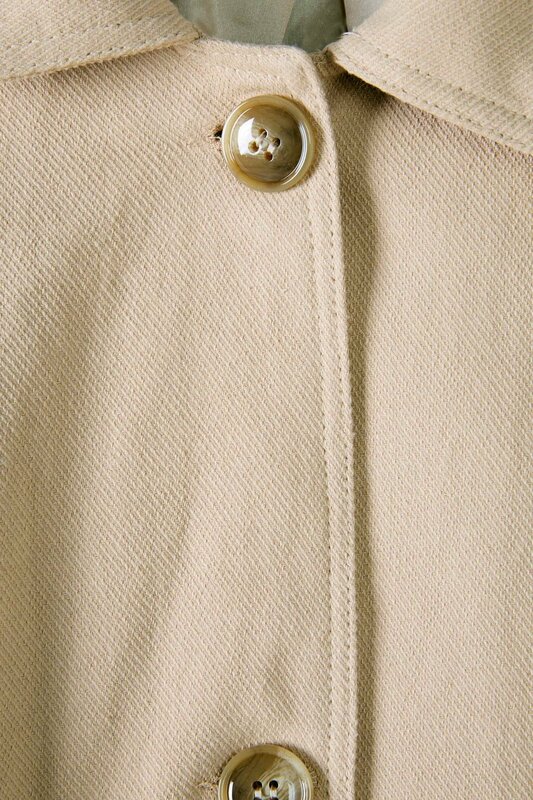 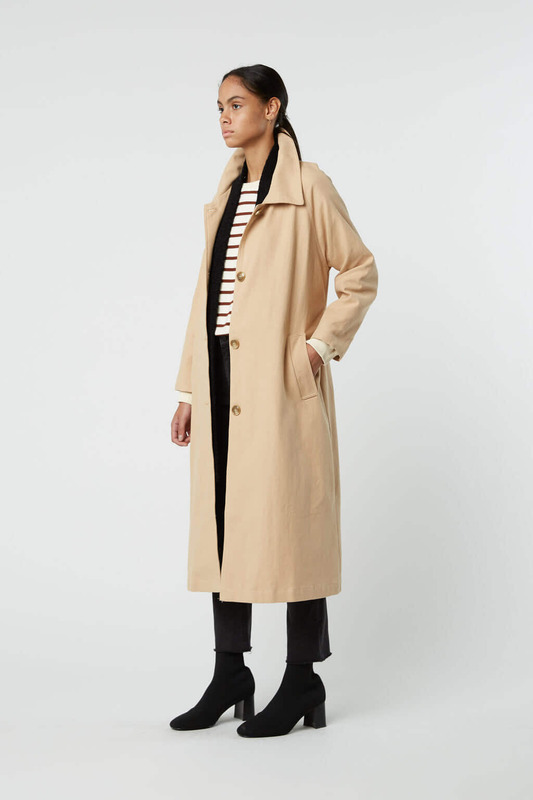 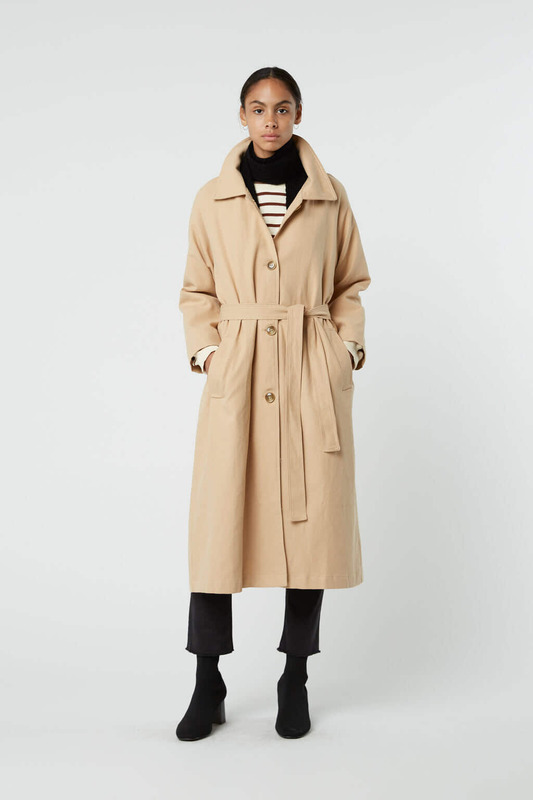 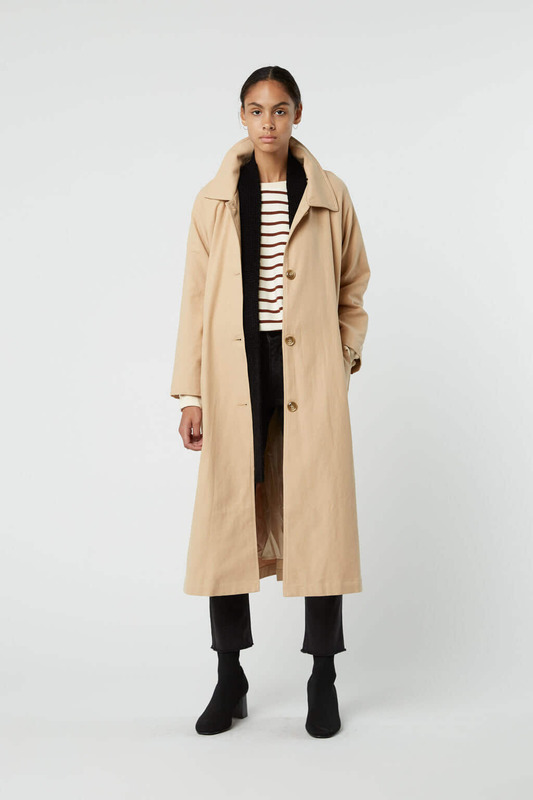 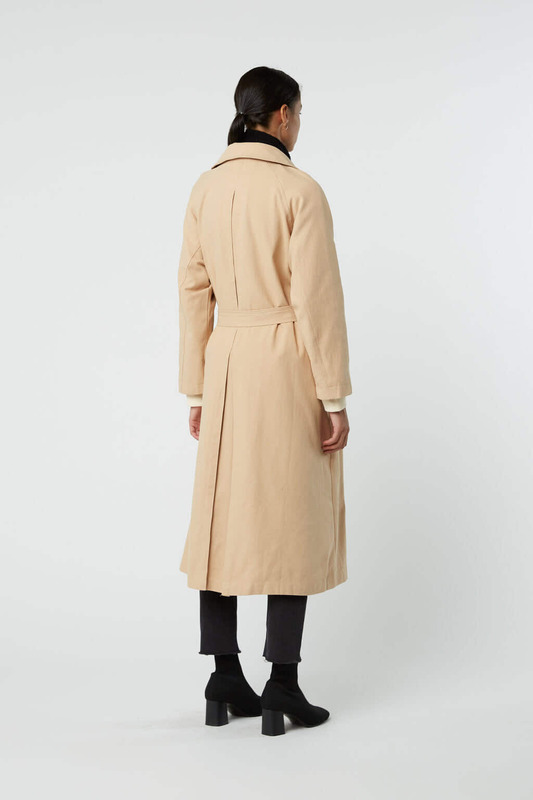 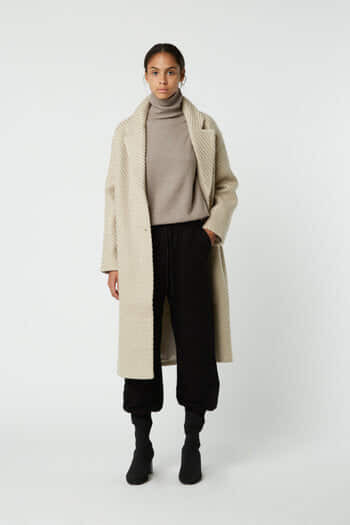 Cut in a relaxed silhouette, this smooth cotton trench coat is designed with glossy button closures, a removable waist-tie, side pockets and a large back pleat for added detail. 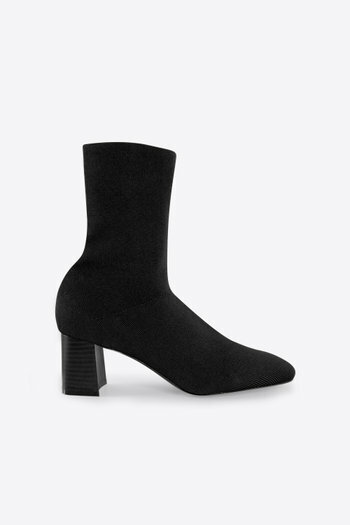 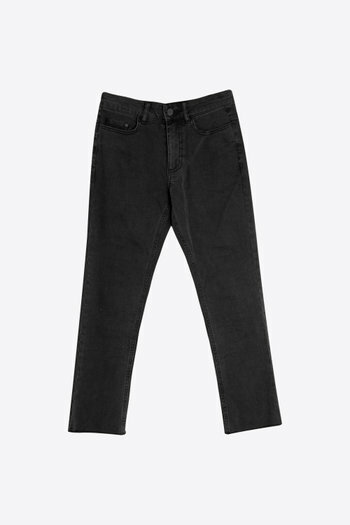 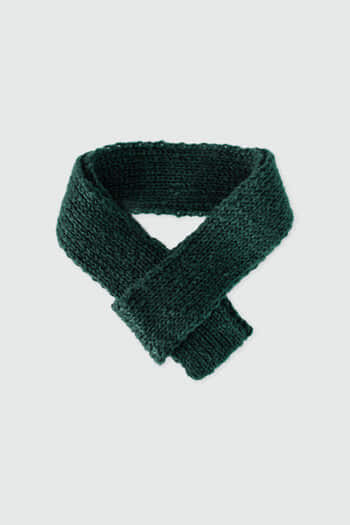 A transitional style to take throughout the seasons, wear yours with a midi dress and mules in the spring or pair with a layered knit ensemble for winter. 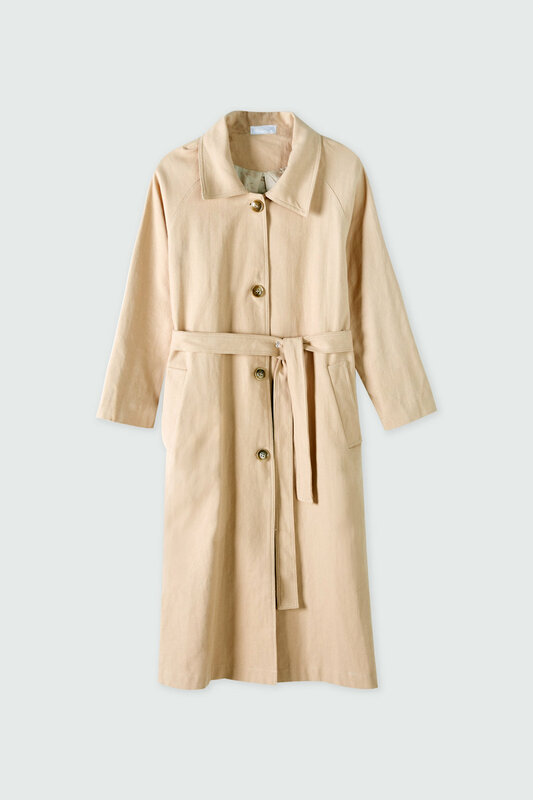 Measurements: 30" bust, 24" waist and 33" hips.